A 13-year-old girl from California was found dead just 24 hours after she was reported missing. Emma Pangelinan was reported missing at around 3 p.m. on Jan. 21. 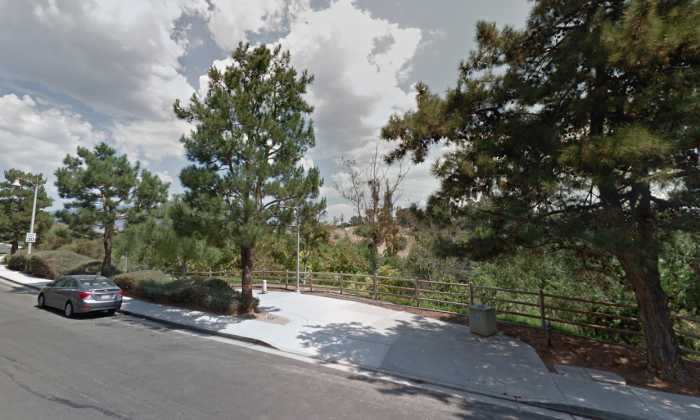 Her body was found by a hiker in a heavy brush area near Pinecrest Park, located at 21310 Pinecrest in Mission Viejo around noon on Monday, Jan 22. Carrie Braun of the Orange County Sheriff’s Department told KTLA that they believed Pangelinan was a runaway. Authorities confirmed that the body found near the park was the teen and her death does not appear suspicious. Friends and classmates of Pangelinan left flowers and candles at Pinecrest Park to remember the well-known athlete, reported the news station. “I’m just going to miss her smile and just how much … of an amazing person she was” friend Gianna Lopez told KTLA. “I just remember always hanging out with her in class, always … cracking jokes with her at lunch, just having good times with each other,” she added. “She was a really nice classmate and she was great to be around,” another classmate, Mia Nin, told the news station. Police investigations are still ongoing. Orange County Coroner’s Office will conduct an autopsy to determine the cause of death.